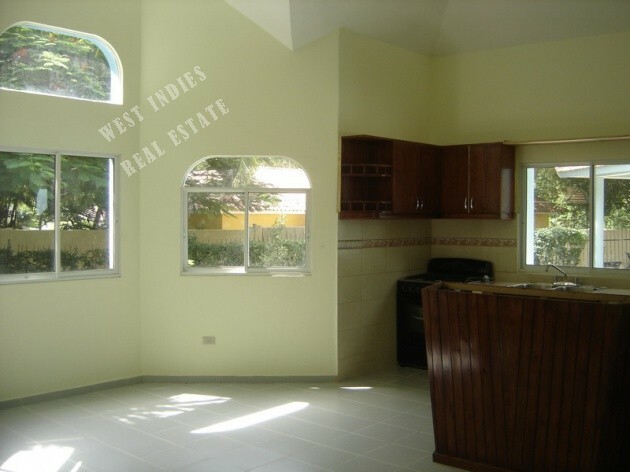 LOCATION: An international, non gated community between Cabarete and Sosua, just a short walk to the beach and small grocery store . 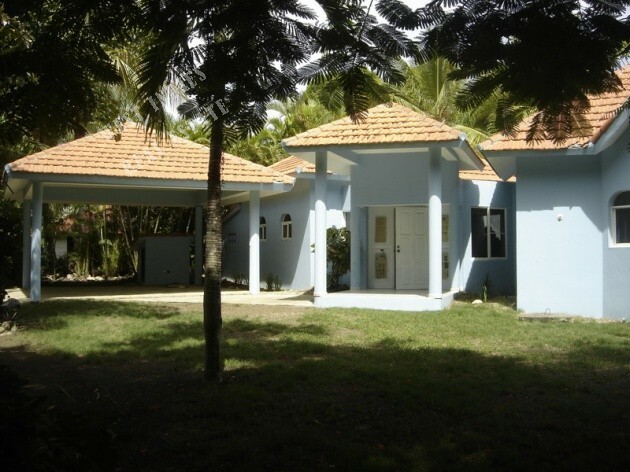 Just a 10 minutes drive to Puerto Plata International Airport. 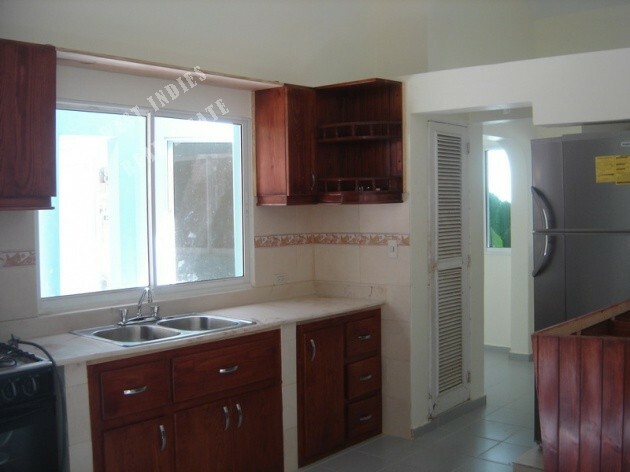 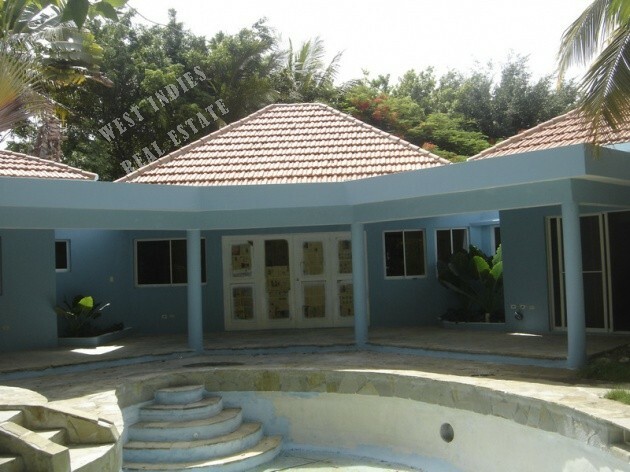 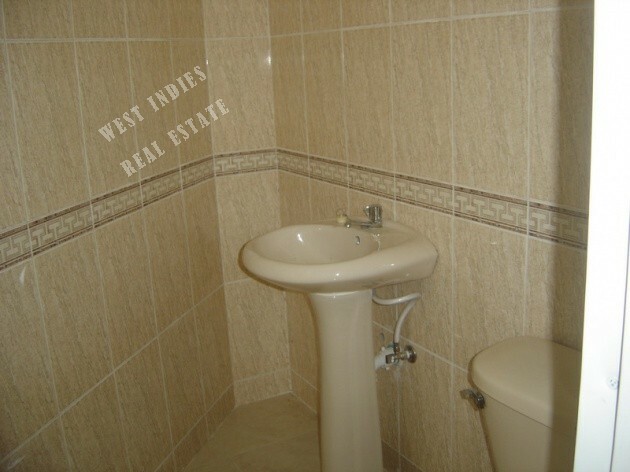 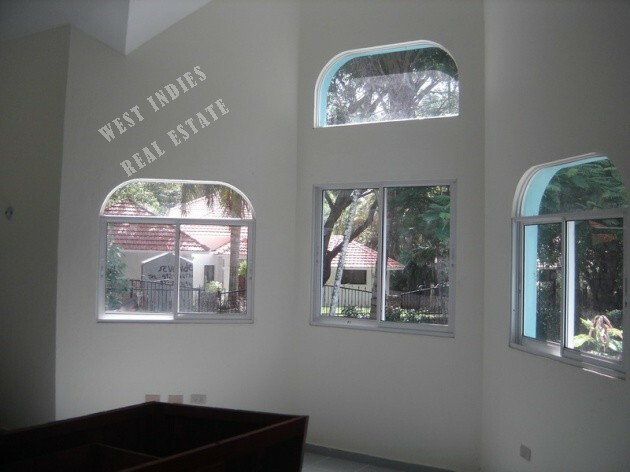 PROPERTY: 2 bedrooms/2 bathrooms furnished villa with pool.